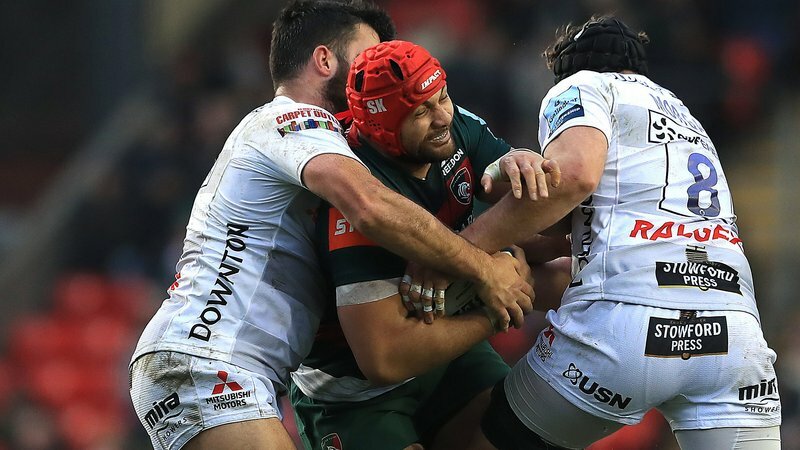 Sione Kalamafoni says while the win wasn't pretty, it's an important one for Leicester Tigers after overcoming Sale Sharks 19-15 at Welford Road in a grinding game to close out Round 5 of the Gallagher Premiership. Speaking to LTTV pitch-side following the match, Kalamafoni was quick to admit it wasn't the best performance from a Tigers side coming off two straight losses but any style of win is important in a competition as close as this year's Premiership. "The performance wasn't 100% there, but we'll take the win," he said. "It wasn't pretty ... but I'll take a win everyday." 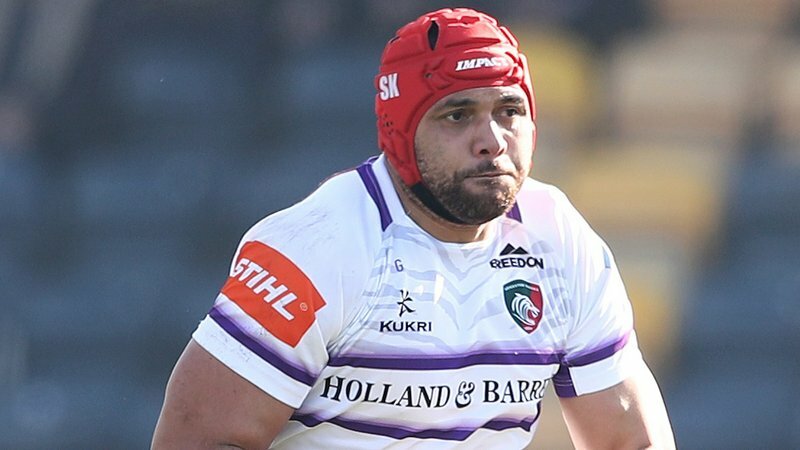 When asked about how the side viewed the performance, the Tonga international pulled no punches in his assessment of the Tigers performance but was quick to look forward to the clash with Northampton Saints at Twickenham next Saturday. "Obviously we can be a lot better, but we'll try and fix those errors and bring it next week," said Kalamafoni. 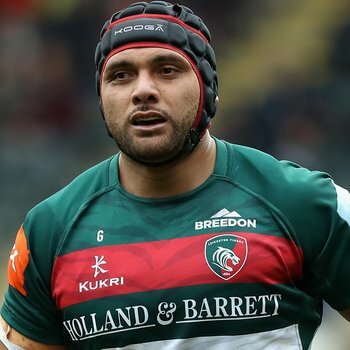 Kalamafoni, who made his 30th appearance for Leicester in the four-point victory over Sale, was also quick to point out that it was important to take the victory in to the Round 6 showdown with their local rivals next weekend and aim to get off to a quicker and more improved start than in recent weeks. "We have to freshen up now and make sure we come out firing next Saturday," he said. Watch the full interview with Kalamafoni below on LTTV.